Lois Jane (Morey) McDonald, 85, of Cortland, NY, went to be with her Lord on Sunday, November 18, 2018, at the Cortland Regional Medical Center, Cortland, NY, while surrounded by her loved ones. Lois was born in Cuyler, NY, on September 28, 1933, the daughter of the late Kenneth and Winifred Fairclough Morey. 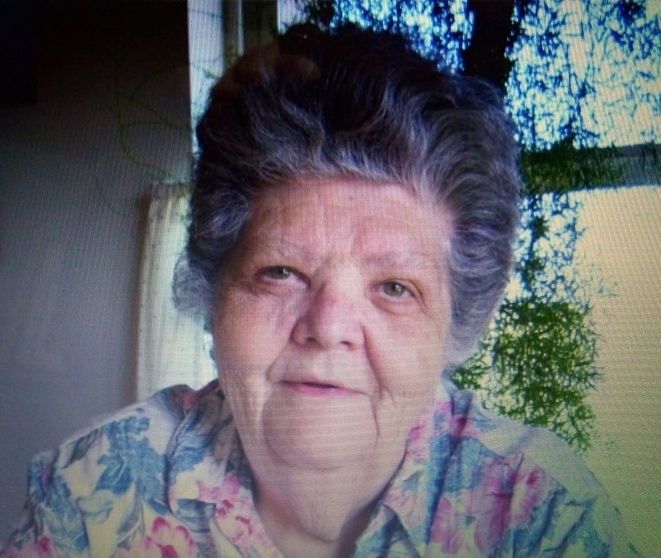 A lifetime resident of Cortland County, she was a member of the Berean Bible Church in Cortland. She is survived by her children, Emma Keator, Wayne (Melony) McDonald, Blanche (John) Sewell, Bernice (Vinnie) Zolla, David (Kathy) McDonald, Hugh (Terry) McDonald, and Kay Ann Tracey. She also leaves behind a daughter-in-law, Amanda McDonald; several grandchildren and great-grandchildren. In addition to her parents, she was predeceased by a son, Keith McDonald, in 1990, and a half-sister, Peggy Hamilton in 2016. In keeping with her wishes, no services will be held. Expressions of sympathy in memory of Lois may be directed to the Berean Bible Church, 726 Route 13, Cortland, NY 13045.